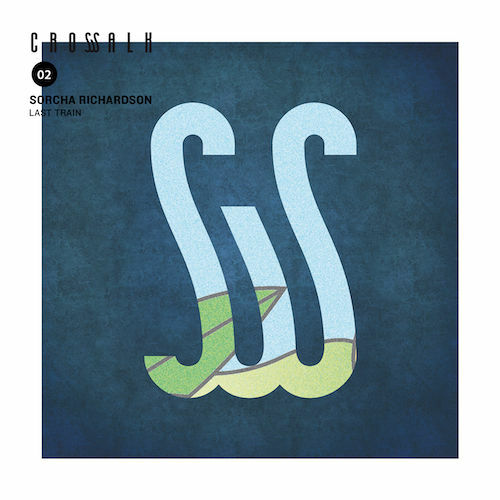 The irish folk singer, Sorcha Richardson, is delivering her first official release on CROSSWALK. Her unique voice is backed by a wonderfull sense of harmony, and sharp writing skills. More that being sweet, Sorcha’s music emerges from human experiences that could speak to all of us.